The Daughters of Penelope was the realization of Alexandra Apostolides’ dream. Her desire was to create a woman’s organization and because of her perseverance and the encouragement of her husband Dr. Emanuel Apostolides, a devoted AHEPAN, she formed EOS Chapter#1 with 25 charter members on November 16, 1929 in San Francisco, California. She was elected the first Grand President of the organization in 1931. 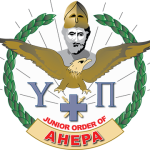 The Sons of Pericles is the charitable, non-profit, junior order of AHEPA (American Hellenic Educational Progressive Association). The goals of the organization are fairly simple: to promote Hellenism, as well as to promote philanthropy, civic responsibility, athletics, education, and individual excellence. 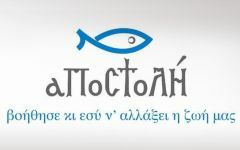 We are the future of the Greek-North American culture. 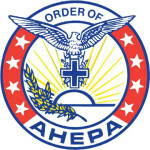 Our organization was founded in 1926, in an effort to help strengthen the AHEPA. 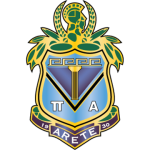 The Maids of Athena is an International Philanthropic and Fraternal Organization, and the Junior Auxiliary to the Daughters of Penelope. Founded in 1930, our Sisterhood quickly grew among young Greek women and today claims Chapters across the US and the globe. 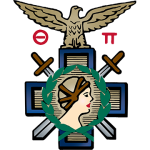 The Maids strive to achieve the ideals of Athena, as well as promote the Principles of our Order, Sisterhood, Service, Citizenship, Hellenism, Family and Arete.